Life is not that hard if we change our attitude about work. 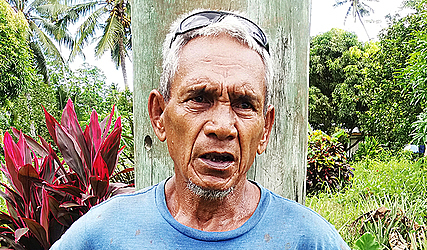 This is the belief of Avamu’a Mata’u, 70, from the village of Faleula. Mr. Avamu’a met the Village Voice team while on his way home from his plantation in Faleula-Uta. He said for a country like Samoa, you just have to work hard so you could provide for your family. 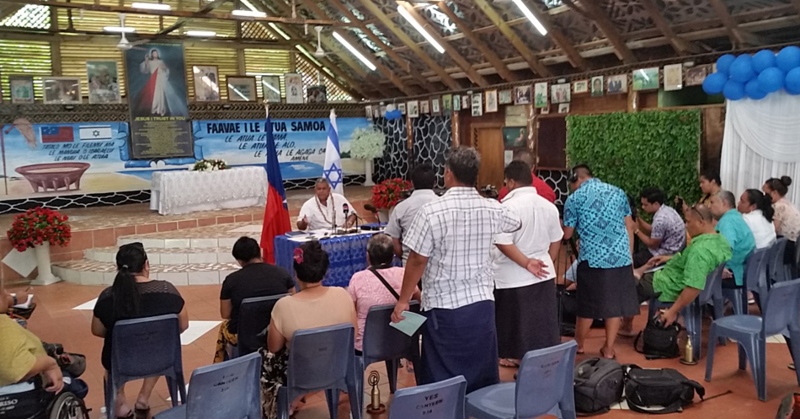 “In Samoa we have our own land, and the reason we have land is to live or work on it so that you can be able to earn money,” Mr. Avamu’a said. “Samoa is blessed with a warm and tropical climate with land full of nutrients that you can cultivate for food and money. 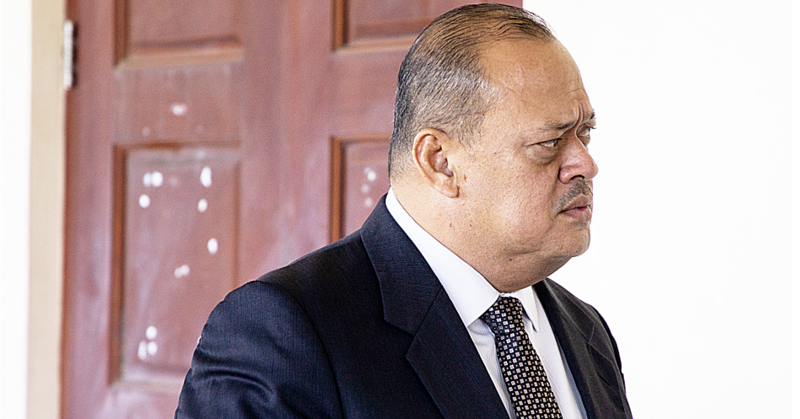 Mr. Avamua’a also commented on issues regarding family obligations. 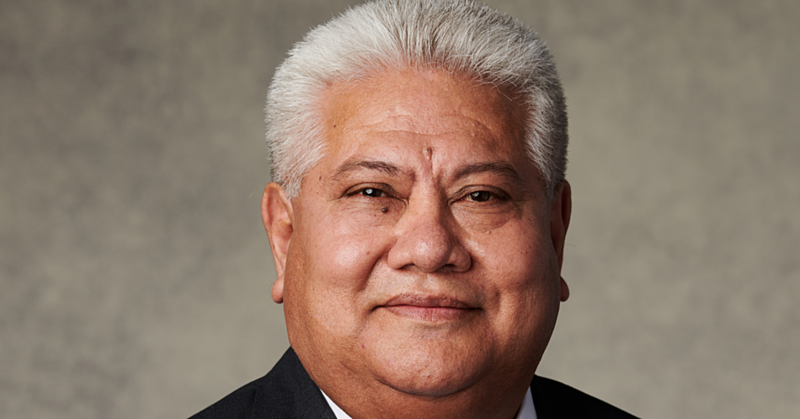 “We have so many people in Samoa nowadays who are saying family obligations such as funerals and supporting churches cost them too much. Mr. Avamu’a added complaining about the high cost of living doesn’t change anything. “The cost of living will not become cheaper if we keep complaining about it, but I think it will help if we work hard and make smart decisions about budgeting. Mr. Avamu’a added even though life was hard in Samoa, there was always a way of facing the challenges with a positive attitude. “No doubt life in Samoa is hard, but then we do not have to stay that way without doing the best we can to cope with it.